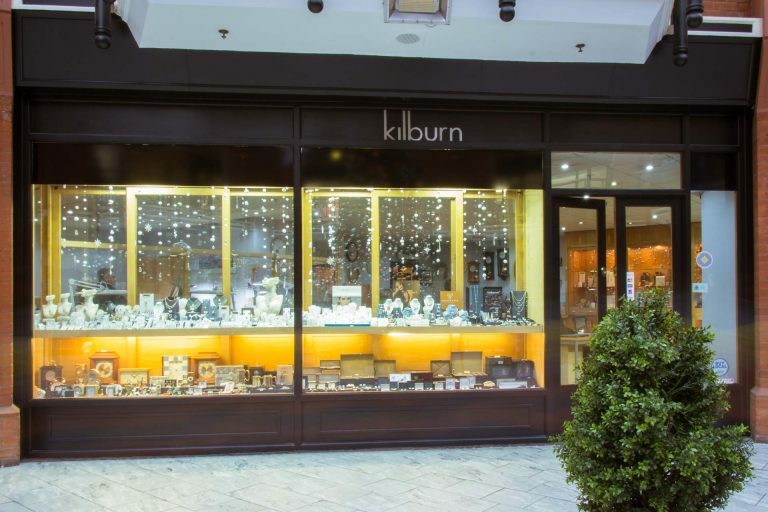 Here at Kilburn Jewellers we have a passion for creating customised jewellery. 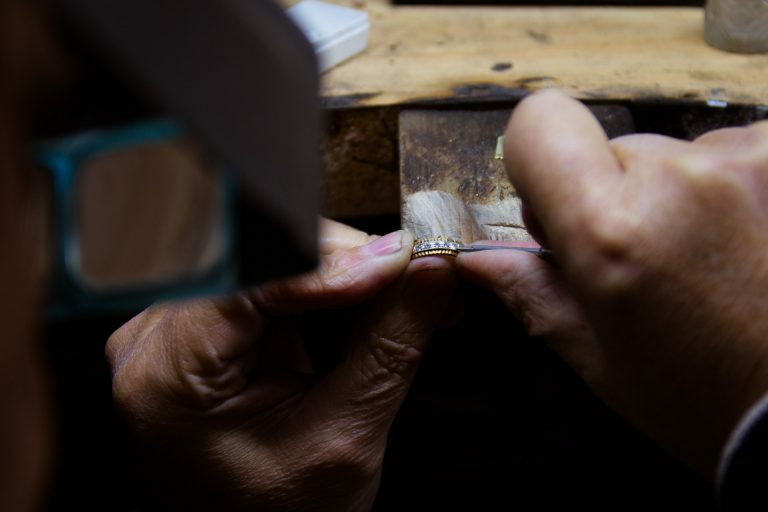 Now with over 30 years experience in the jewellery trade, Simon and David have a vast portfolio of pieces they have produced, and from this the knowledge to provide the service and product tailored to your specific needs. Kilburn Jewellers initiative was founded to create both unique and bespoke designs. In addition to this we have the expertise to select key quality pieces such as clocks and giftware that will compliment the jewellery designs perfectly. Kilburn Jewellers pride ourselves on offering expert advice from design ideas all the way through to knowledge about metals/gemstones. Our Maidstone location in the Royal star Arcade is the perfect place to receive a sophisticated jewellery service from our trained, friendly and qualified staff.